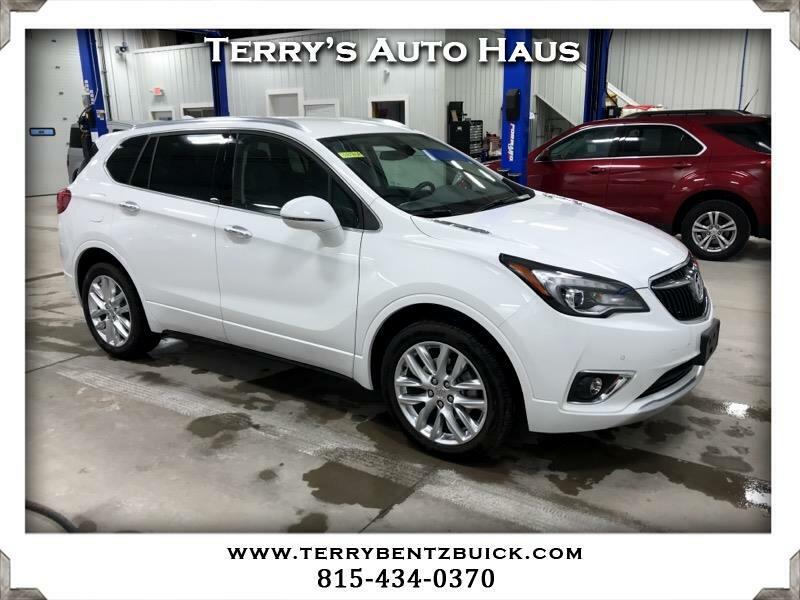 THIS IS AT TERRY BENTZ BUICK, THIS IS AWD, HEATED SEATS,LIGHT PRETTY GREY LEATHER, HEATED SEATS,PARKING SENSORS, BACK-UP CAMERA, REMOTE START, HEATED SEATS IN SECOND ROW, AND POWER LIFT GATE. IF YOU WOULD LIKE TO DRIVE THIS CALL PAUL HARSTED OR TINA SMREKAR AT 815-795-4114. WARRANTY BASIC IS 4/50,000 BASIC IS 6/70,000 AND CORROSION IS 6/UNLIMITED.